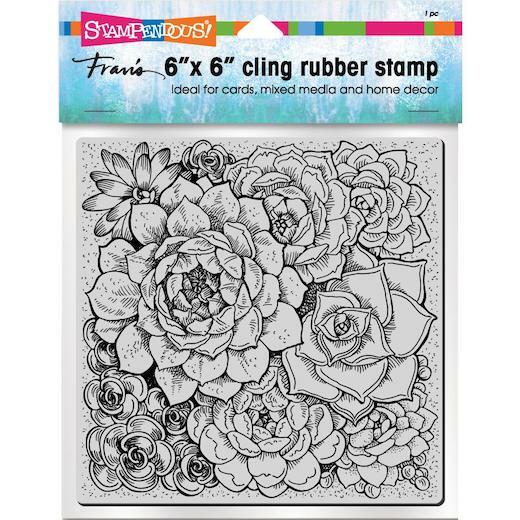 This 6” x 6” cling rubber stamp is a whole collage piece on its own. 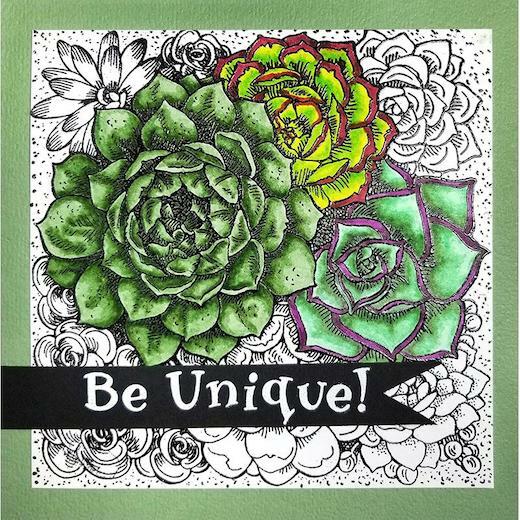 Use a small portion of it for the background on cards or smaller projects. Use the whole thing for home decor projects and scrapbook pages. Designed by Fran Sieford. Copyright Stampendous 2018.